Brilliance analysis is a painstaking process. 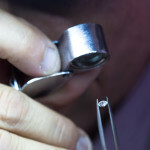 Gemologists have to first identify the color of the gemstone using a set of comparison stones, then they have to assess the clarity grade using a microscope, a loupe and finally with the naked eye. 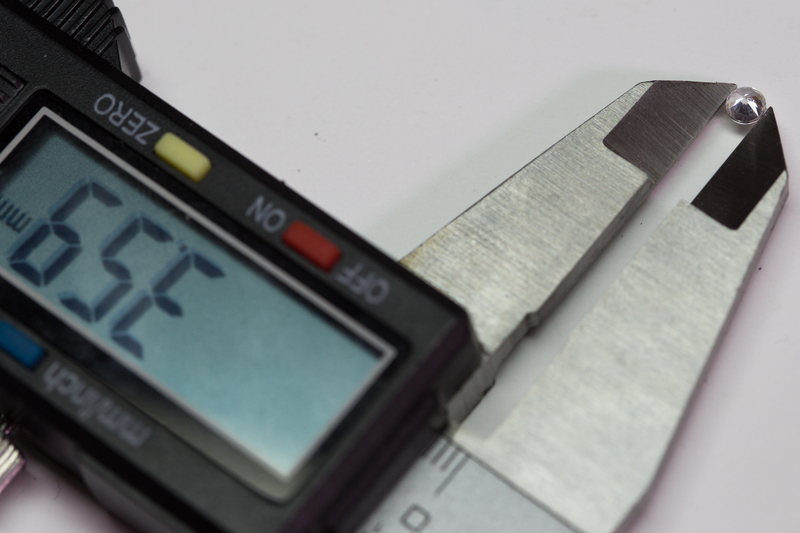 The last step is to determine the quality of the cut. 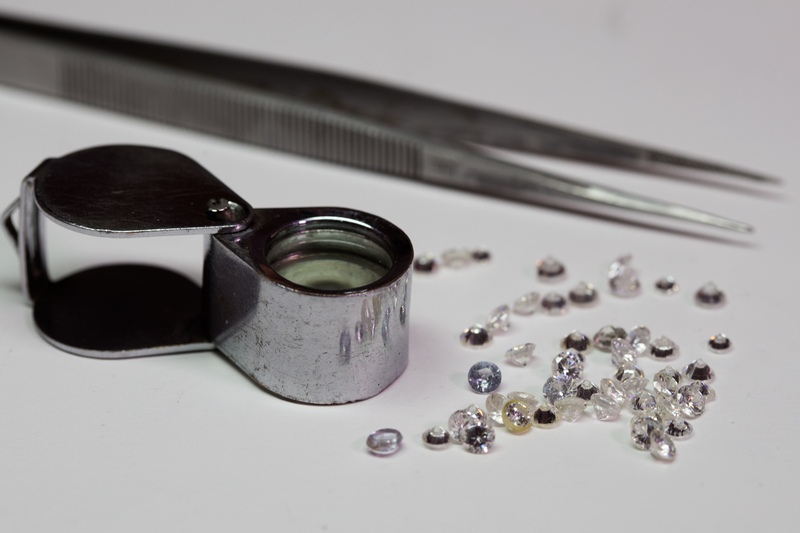 One Carat is equal to 0.2 grams, in accordance with the unified metric system adopted after those ancient times when diamonds were weighted against the carob seed. 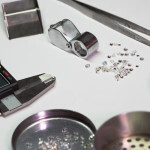 One carat is divided into 100 points to make expressing diamond weight easier. It takes 100 points to equal one carat. 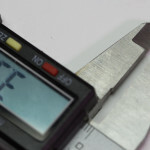 When the weight of a diamond varies, so varies its size as well. 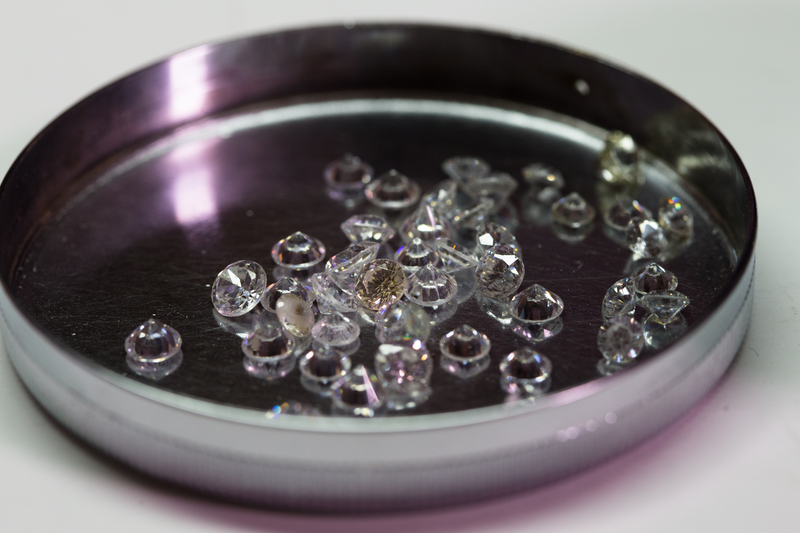 It is rare to find diamonds that do not contain minute traces of non-crystallized carbon. Such traces are called inclusions. 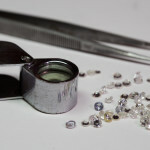 Some of them are not visible to the naked eye and need to be magnified using a loupe. 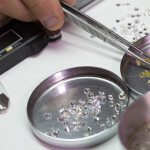 A diamond’s inclusions are like fingerprints, determined by nature, and they make each diamond one of a kind. 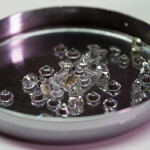 The fewer the amount of inclusions in a diamond, the greater its clarity and consequently the more valuable the diamond is. 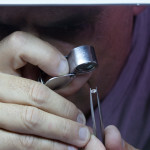 To determine a diamond’s clarity ranking are employed international clarity scales. 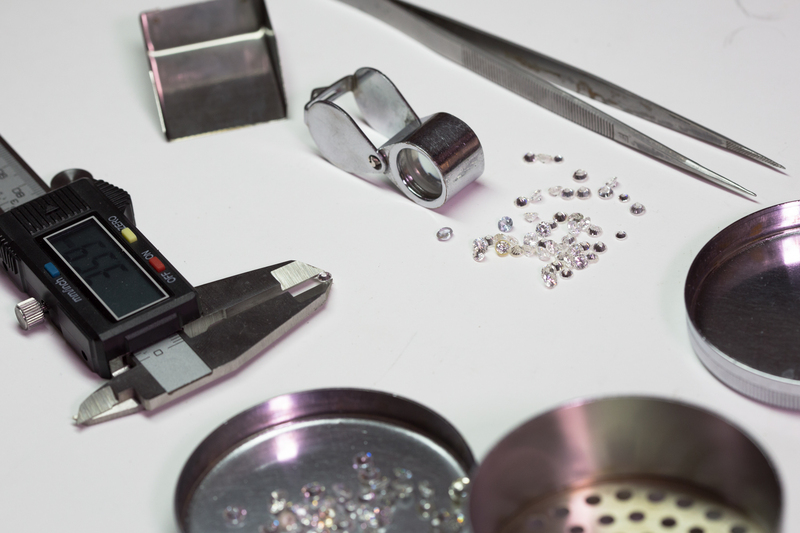 Three of the main clarity grading systems are: GIA, HRD, IGI. 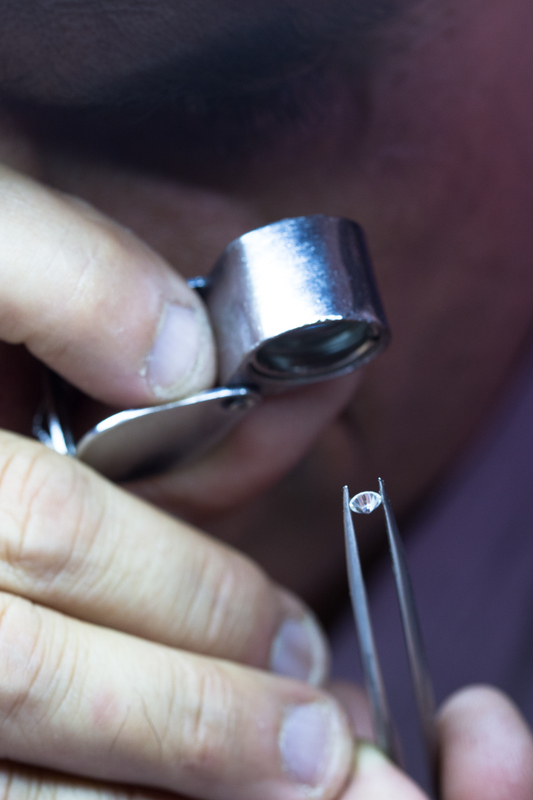 FL determines the diamond’s highest clarity grade. The less color a diamond has, the higher is its value. 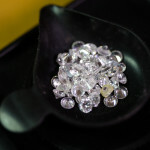 Colorless diamonds are very rare and they are much yearned for because they are the most valuable. 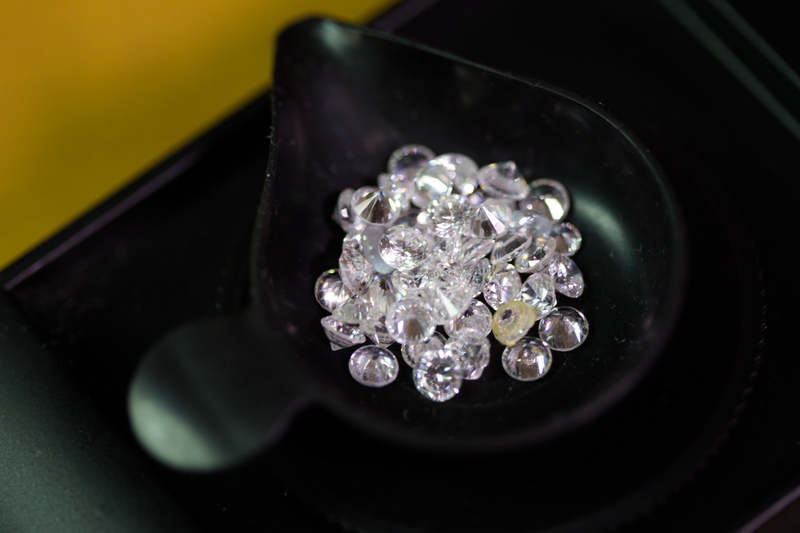 Most diamonds are slightly colored, with a faint trace of yellow or brown; other, very rare, diamonds come in colors and are known as fancy colored diamonds and have well defined colors. 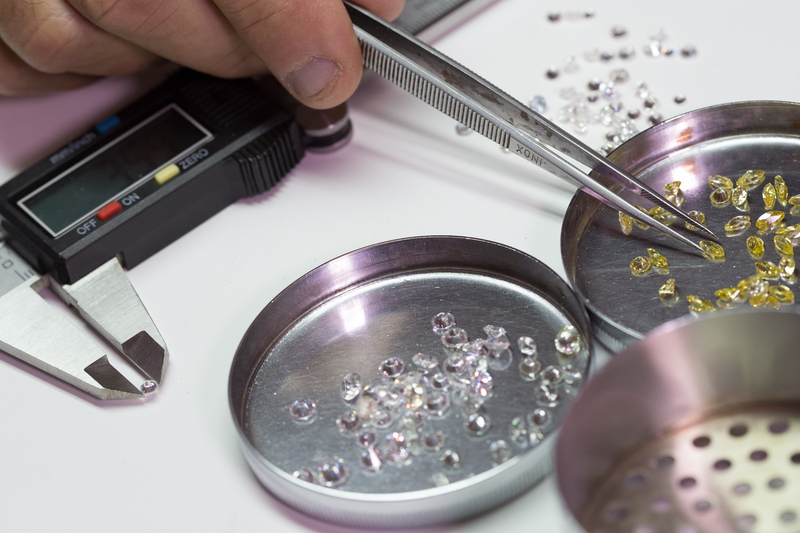 According to the diamond color-grading scale the letter D is the highest color grade. Nature gives diamonds clarity, weight, color and there is nothing we can do about it. 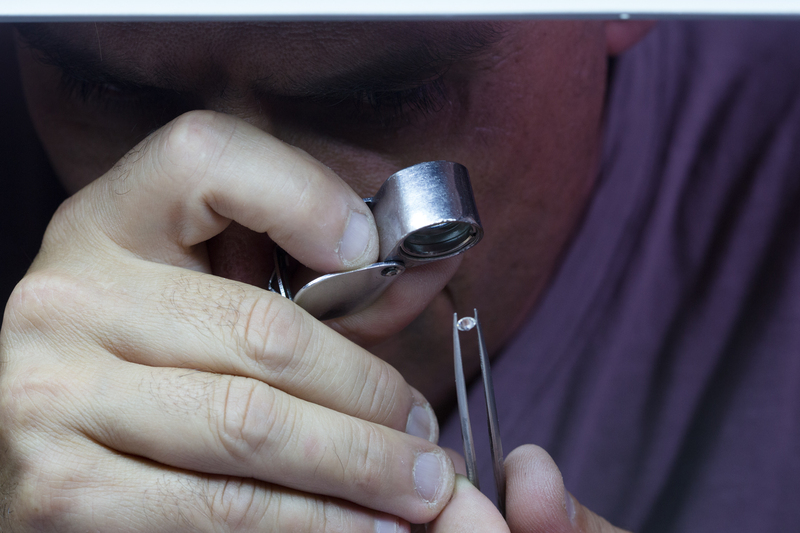 It is therefore the diamond’s cut the characteristics that has the greatest influence on a diamond’s beauty.